Set in a 1970s Britain, Burning An Illusion follows British-born Pat. 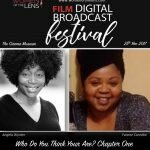 A descendant of the ‘Windrush Generation’, Pat endeavours to make a life for herself as she juggles work, parents, friendships and intimate relationships. A turning point comes when her boyfriend is falsely arrested and beaten by the police. It’s from this point that she faces challenges about family, her place in British society, and her identity. 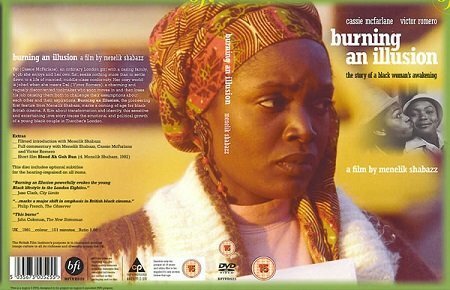 Preceding the screening of Burning An Illusion will be a special introduction of the film featuring guest panellists. Burning An illusion is contained within the Who Do You Think You Are? Chapter One Theme. 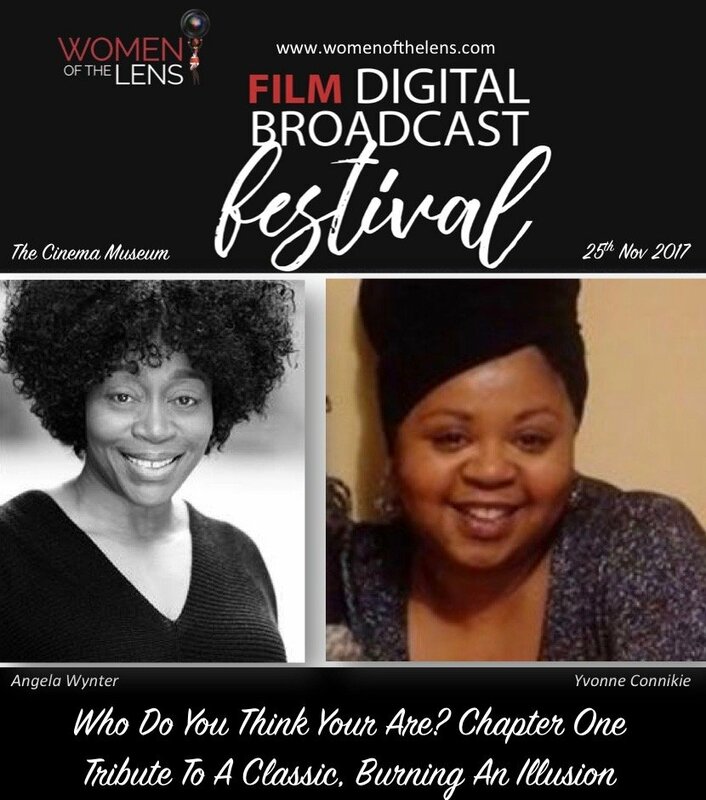 We are excited to be joined by one of the film's star Angela Wynter in a conversation with Yvonne Connikie on Saturday 25th November.